I know many who struggle with a husband or wife who hasn’t converted to Catholicism or who may be Catholic but their heart hasn’t been converted. This is a difficult cross to bear and takes time, prayer and patience. How wonderful! Pray that you might be such an example of joy and God’s saving love and mercy, that your spouse will desire it for his or herself. If you’d like to read Intimate Graces, you can preorder a copy. It is scheduled to be released Oct. 2, 2015. I received a complimentary review copy of this book in exchange for an honest review. 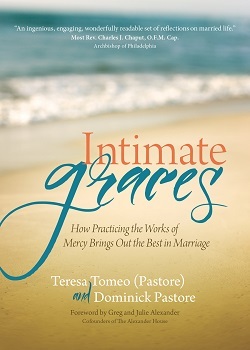 I found Teresa soon after I converted to Catholicism on her national daily radio show Catholic Connection on EWTN Catholic Radio. She grabbed me instantly. 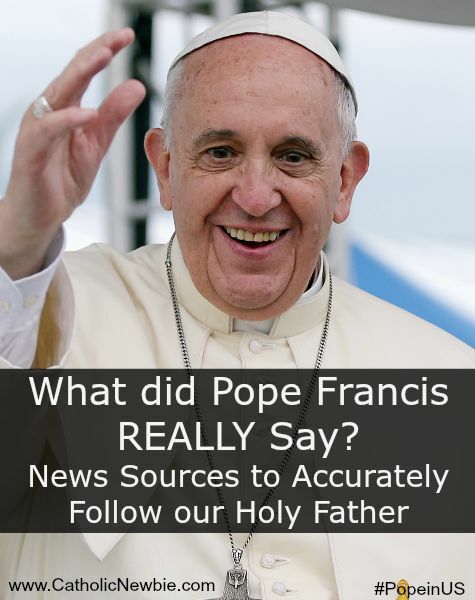 I loved listening to the news from a Catholic perspective and learning about new books and resources via the guests on her show. Better yet, I loved that I felt like I was chatting with a girlfriend while learning all this! 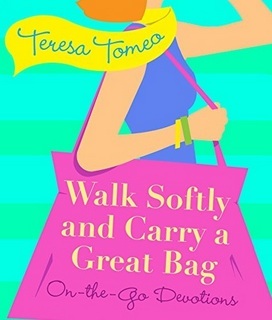 If you love Teresa Tomeo, you’ll love “Walk Softly and Carry a Great Bag.” If you don’t know Teresa Tomeo, you should, and you, too, will love “Walk Softly.” Teresa is known for her characteristic wit, frankness and gift of gab. In this book, designed for women, she manages to get across important issues with an authenticity that both entertains and deeply grabs you. It’s not surprising to hear her break into tears on a topic that particularly touches her heart. I love her utterly pure honesty and courage in letting her true feelings show. “Walk Softly” is no boring book on Catholic theology or deep academic look at the meaning of life and God. 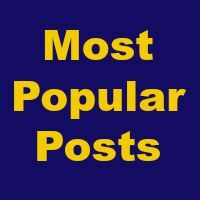 But, yet in an amazing way, it still reaches quite deep but in a light-hearted, funny manner that no doubt will elicit plenty of chuckles. Teresa is gifted with the ability to tell a story and make a point all in a wonderfully self-deprecating manner. 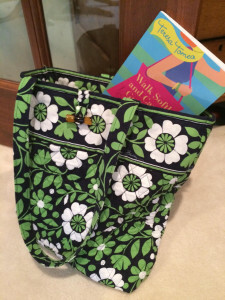 “Walk Softly” is designed as a daily devotional that you can read on a whim — while in line at the grocery, waiting to pick up the kids in the car line, before bed, first thing in the morning or whenever you need a pick-me-up. 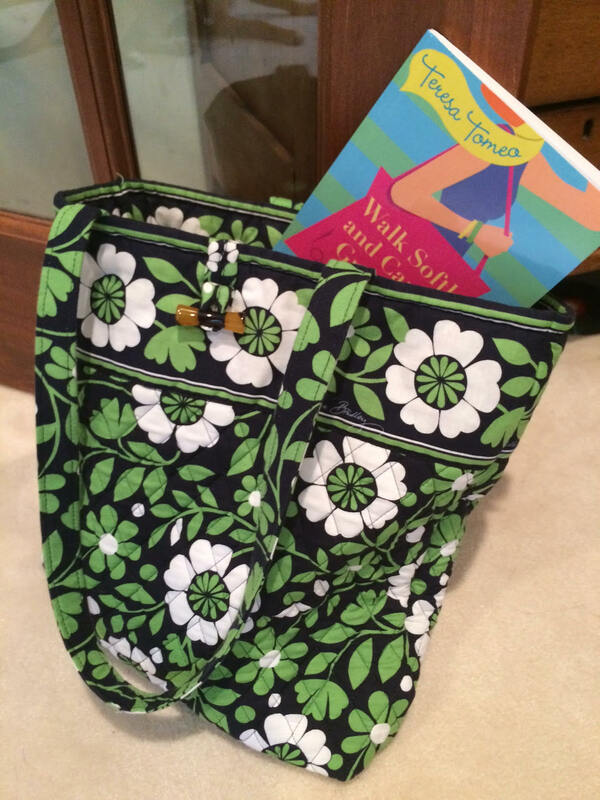 It’s even designed to fit right in your purse! 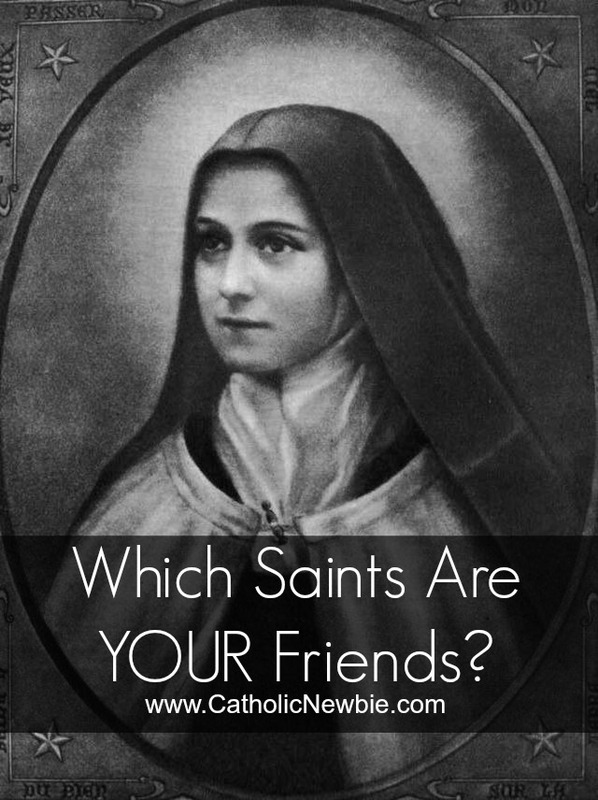 They Fought the Lord and the Lord Won – How saints were sinners just like we all are. When God Gives You Lemons, Make Limoncello – God prunes those he loves! Eat, Drink and Be Faithful – Enjoying life and having fun in a Godly way. His Casa, Your Casa – Plant seeds of love and leave the rest to God. Wake Up and Make the Coffee – God doesn’t call the qualified. He qualifies the called. Don’t Rain on My Pitty Party – Quit complaining, and do something! I highly recommend picking this one up for yourself or as a gift for Mother’s Day, graduation, bridal shower, birthday and more. 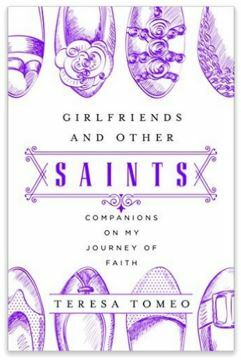 It’s ideal for any Christian woman looking to boost her faith with a little fun, to boot! Note: I received this book at no cost in exchange for an honest review.